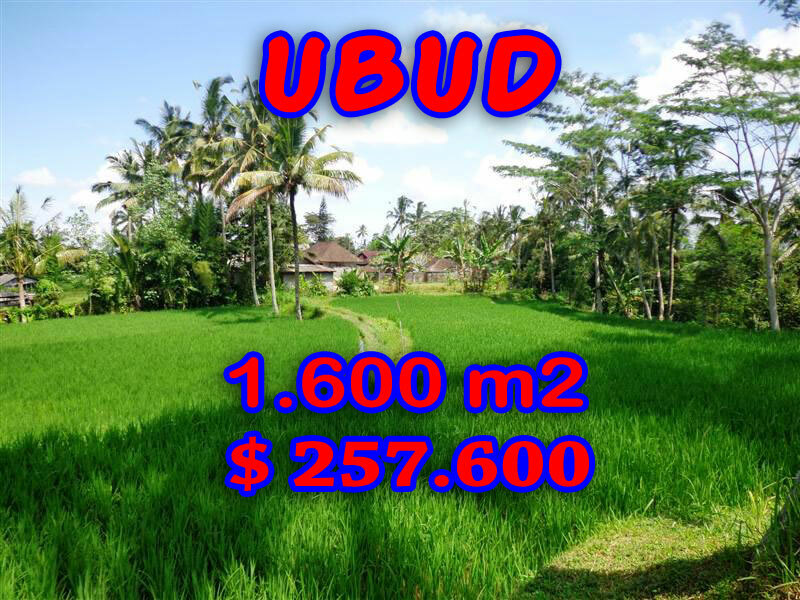 1.600 sqm of Land for sale in Ubud Gianyar Bali, located in Pande Manuaba, 10 minutes to the world heritage Ceking Rice terraced. This affordable Terraced rice fields USD 161 / m2 featuring terraced paddy fields is suitable for private / commercial villa in a cozy environment. Bellow are the pictures and the details of this Land for sale in Ubud 1.600 m2 in Ubud Tegalalang, another special offer of affordable 1.600 m2 @ USD 161 / m2 Property for sale in Ubud by Bali Real Property, Honestly native, legally competent Bali Property & Real Estate professionals agent focused in Land for sale in Ubud Bali.